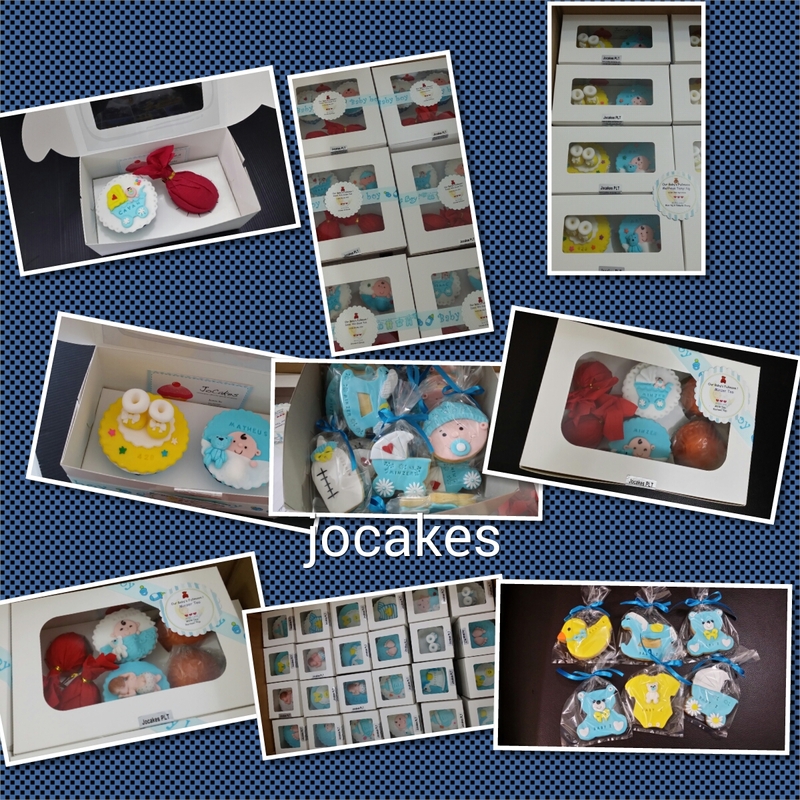 If you wish to order fullmoon gift sets, kindly email me at jojosu65@yahoo.com or whatsapp me at 0123681287 for quick inquiry. 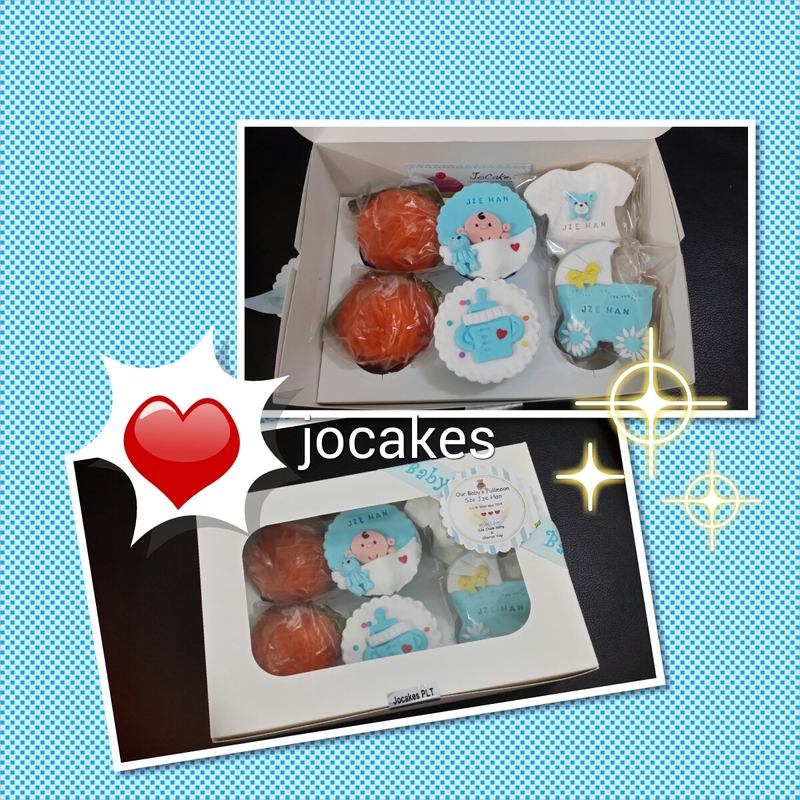 TQ, JO. 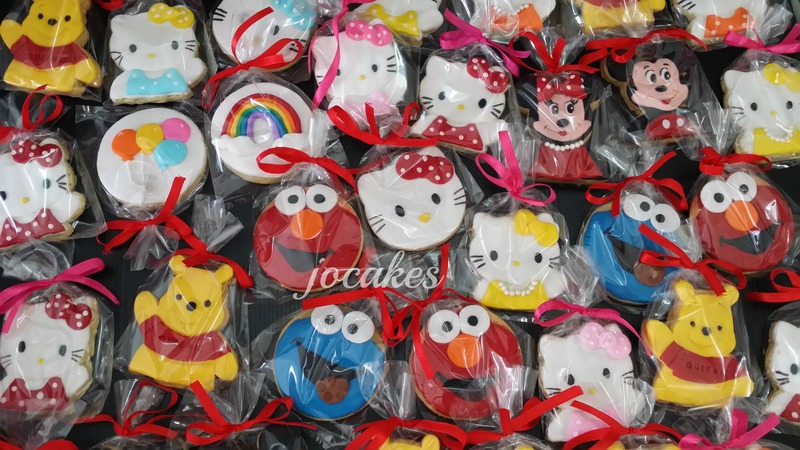 Elmo cake for Jun Yen’s 3rd birthday. 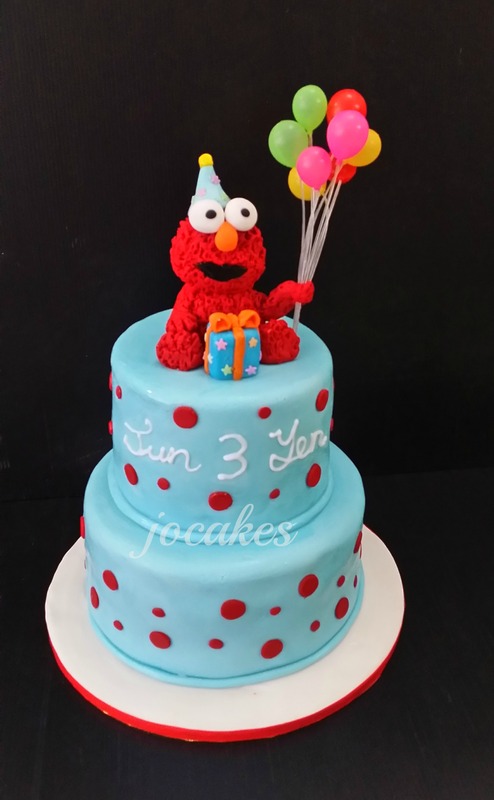 2 tier elmo cake for Jun Yen’s 3rd birthday. 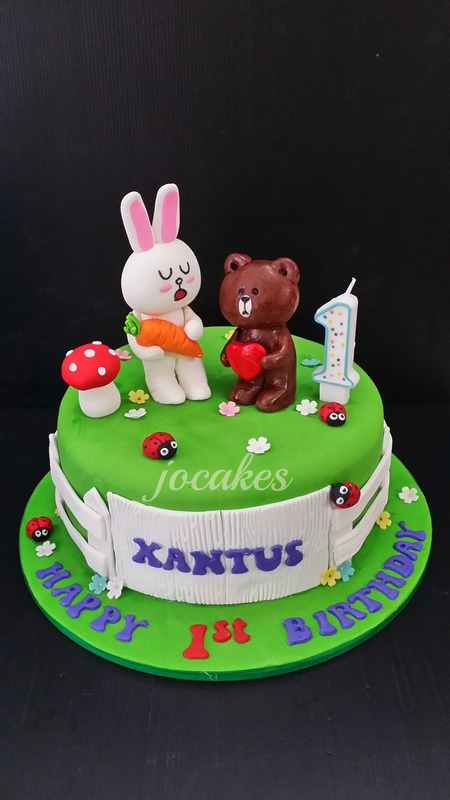 Line cake for Xantus’s 1st birthday. 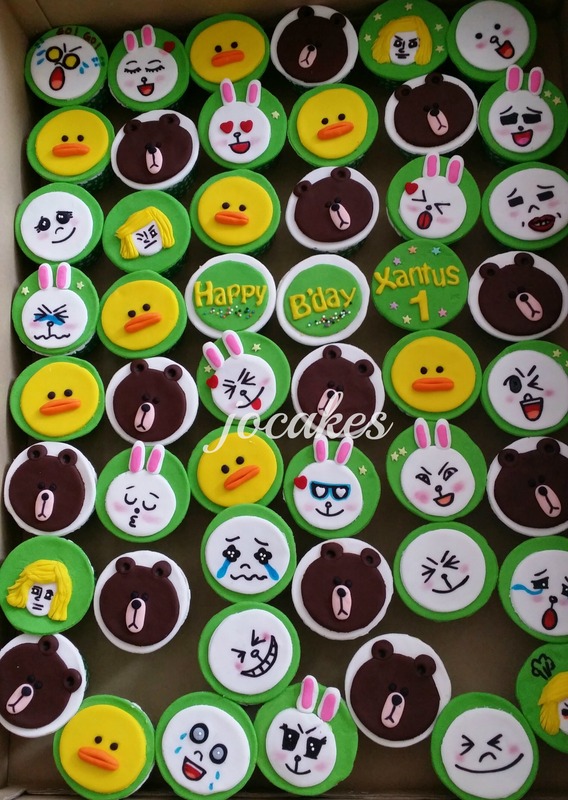 Jason Koh and Carmen ordered 3 cakes,50 cookies and 50 cupcake for Xantus’s bash party in Alam Setia. 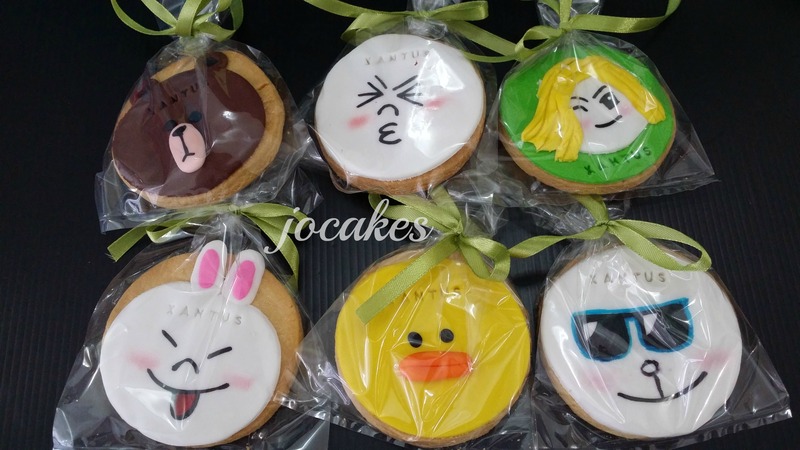 The order consists of Cony, Moon, Brown and Sally, all from Line characters. 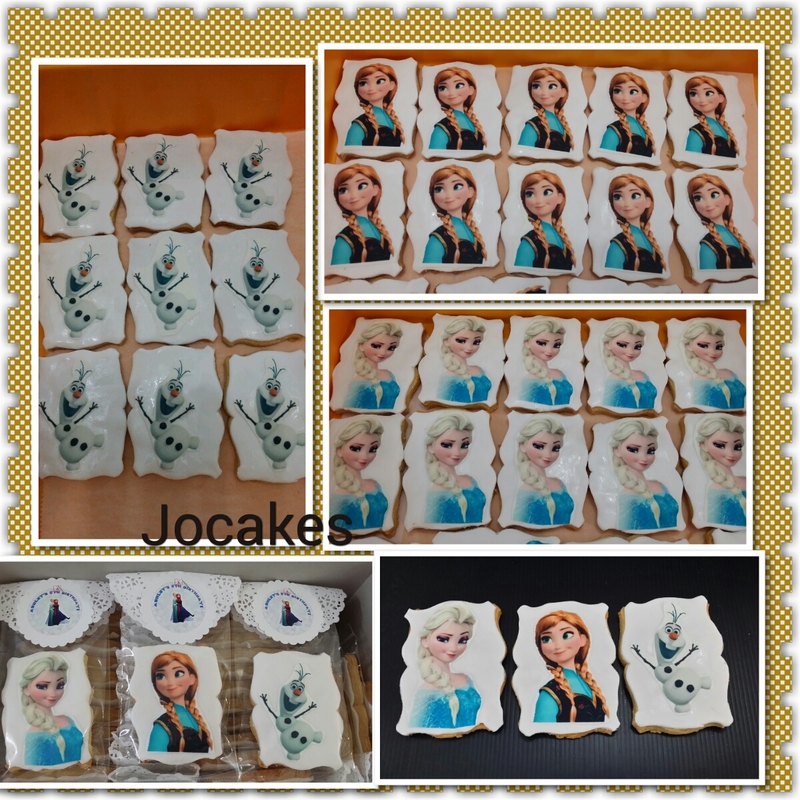 Naughty cupcakes for bride to be Mrs.Chin. 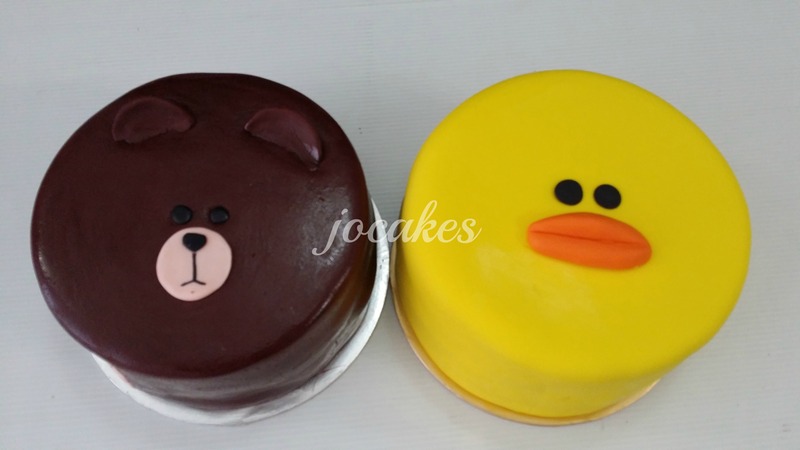 Posted by Josephine Stanley | Filed under Naughty cakes, Wedding Cakes / Anniversary Cakes. 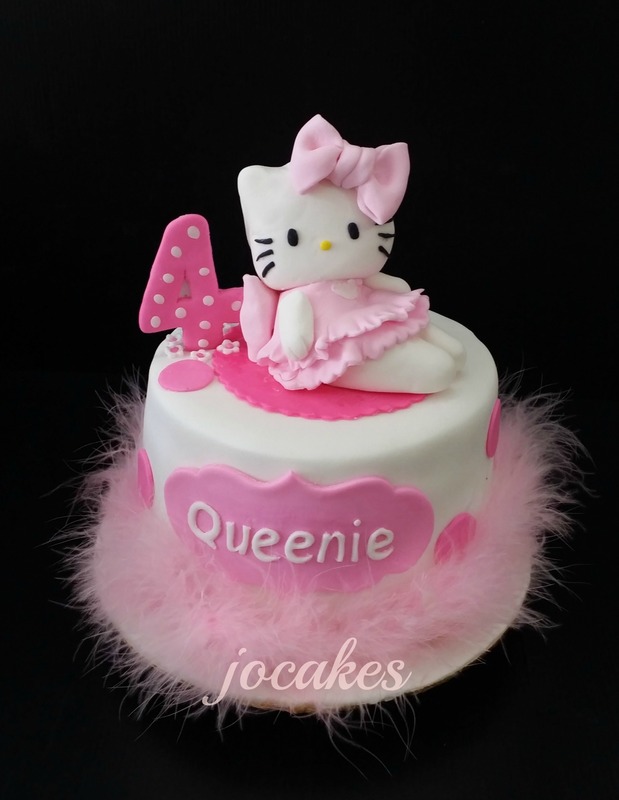 Hello Kitty cake for Queenie’s 4th birthday. 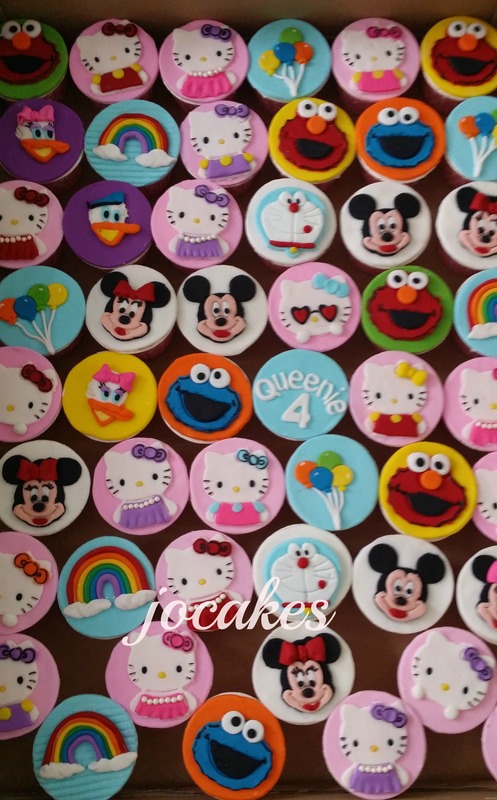 Jinnie ordered 1 tier 6″ cake, 50 cupcakes and 50 cookies of Hello Kitty theme for Queenie’s 4th birthday. 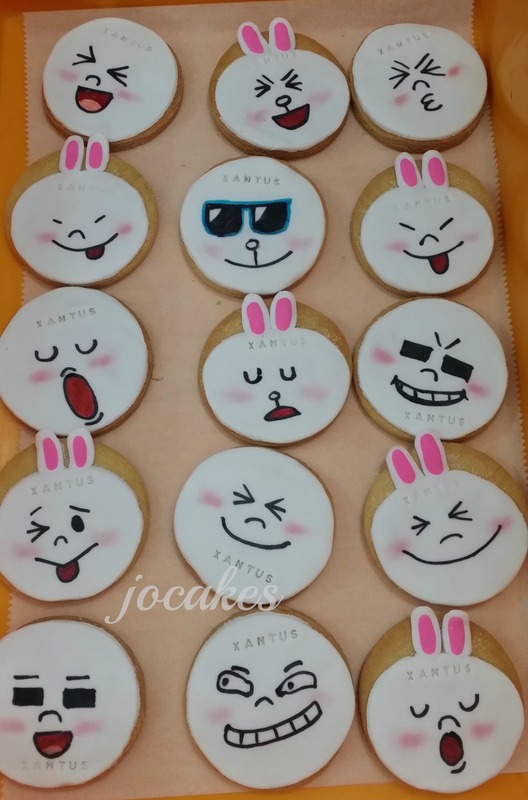 She also ordered fullmoon sets last year for her son’s fullmoon. 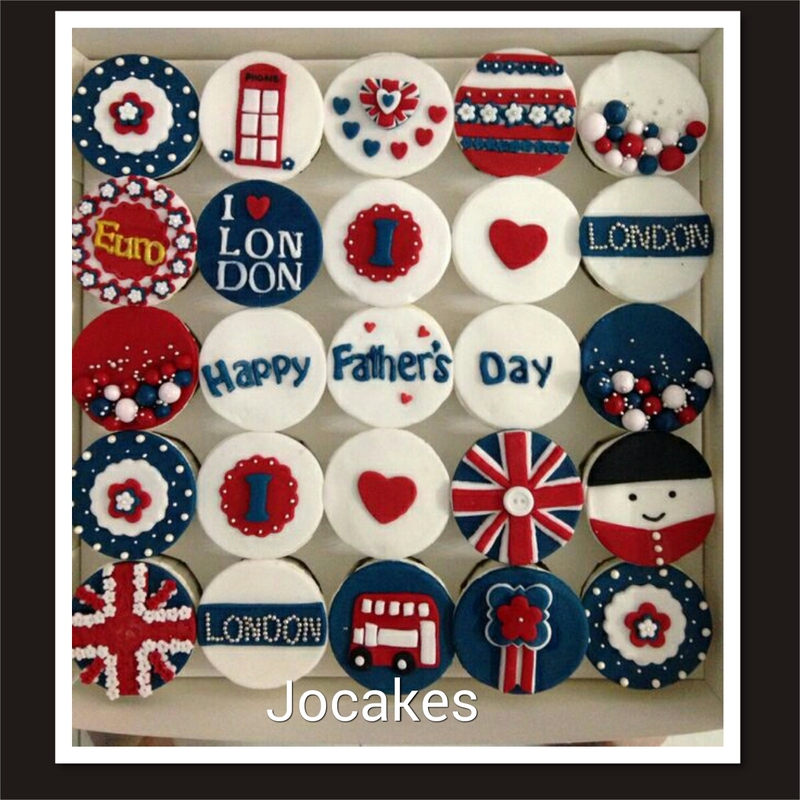 Happy Father’s Day cupcakes . Posted by Josephine Stanley in happy Father's Day. 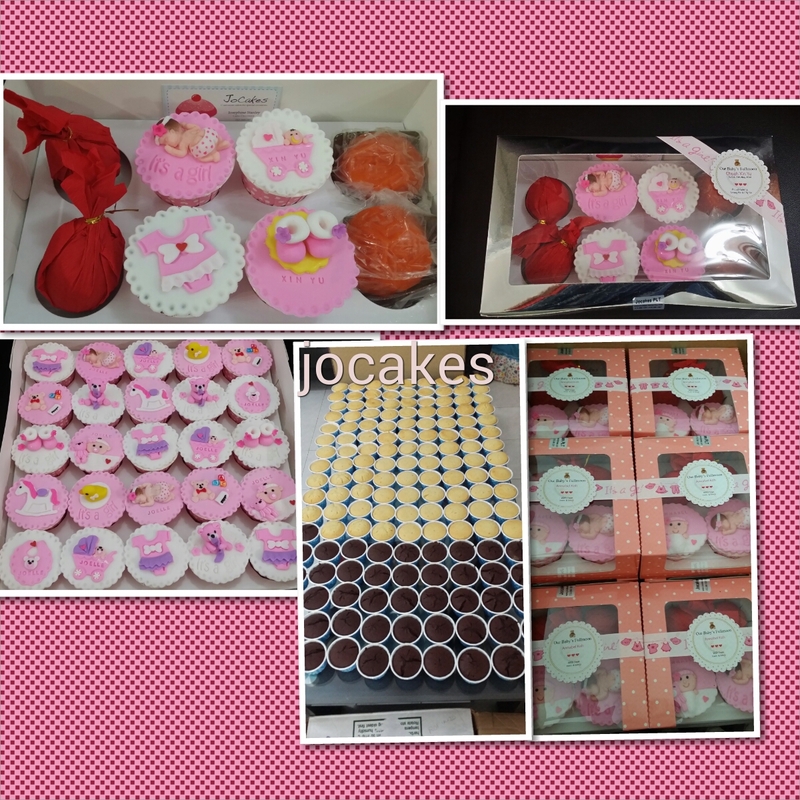 25 cupcakes ordered by Carol for Happy Father’s Day. 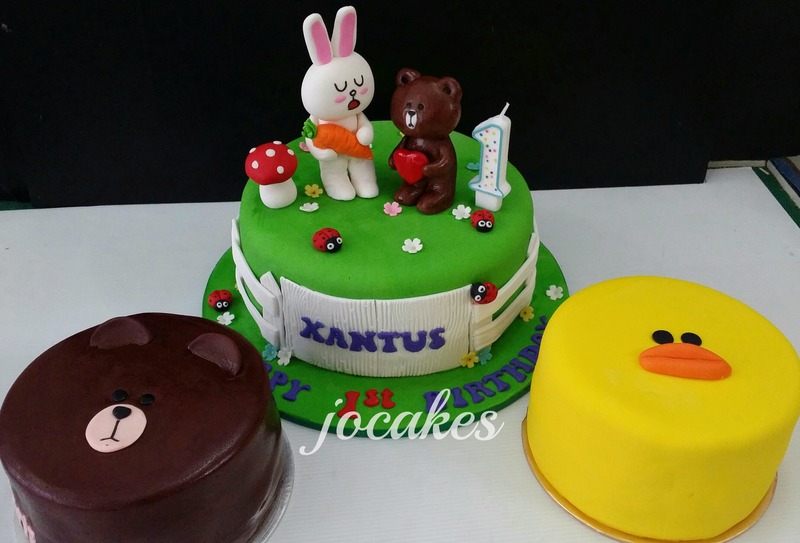 Magnum/Sport Toto cake for Happy Father’s Day . 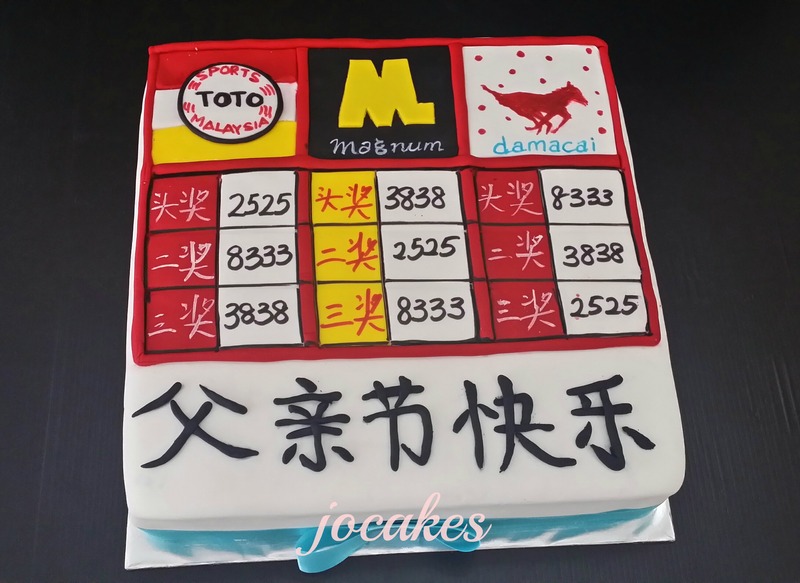 Gambling cake ordered by Chloe. 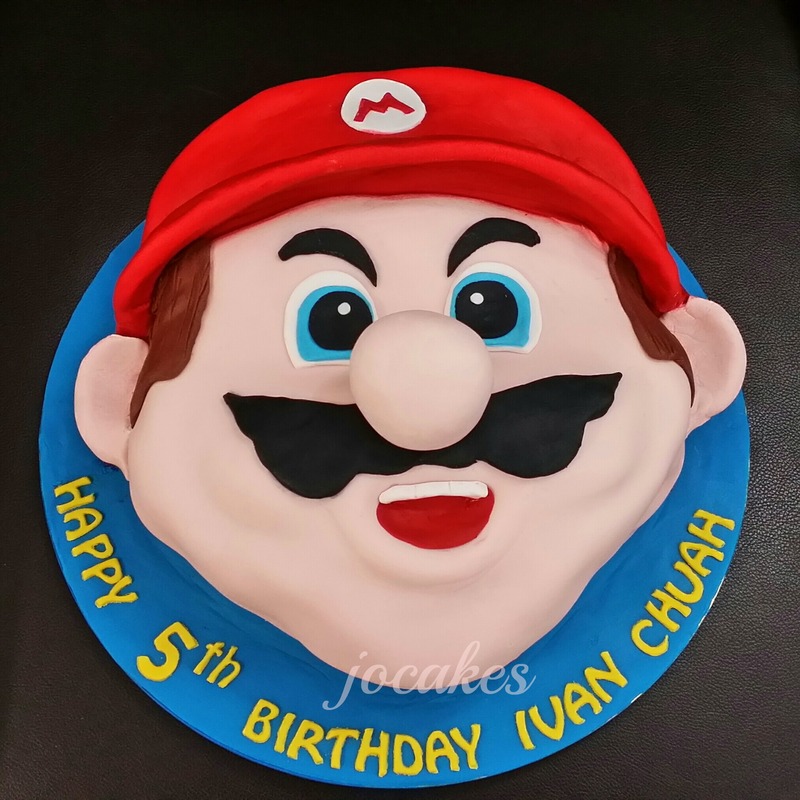 Super Mario cake for Ivan Chuah’s 5th birthday. 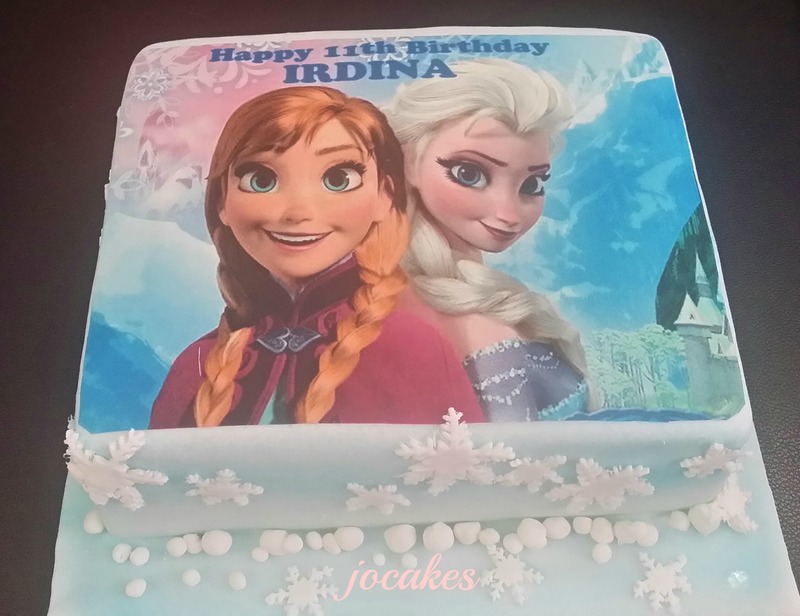 Frozen theme cake for Irdina’s 11th birthday.